Hashim Ali was born in Pakistan, in 1983. He received the B.E. degree in Computer Engineering from the University of Engineering and Technology Taxila, Pakistan, in 2005, and the M.Sc. and Ph.D. degrees in Engineering of Computing Systems and Computer Science, specilaization in Embedded Systems, from the Technical University of Milan, Italy and University of Milan-Bicocca, Italy, in 2011 and 2015, respectively. Since August 2015, he has been with the Department of Computer Science and Engineering, HITEC University, Taxila, Pakistan, where he is currently an Assistant Professor. 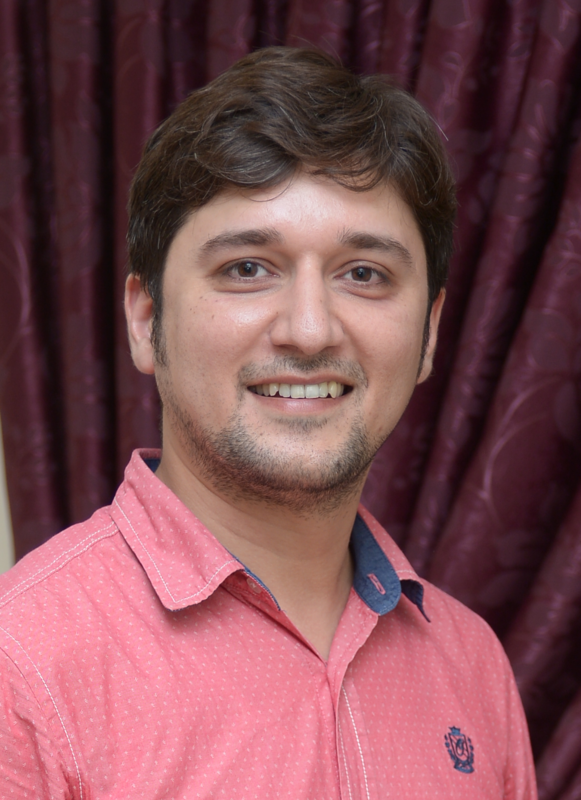 He has almost 7 years of working experience in multiple areas of Embedded Systems. His current research interests include embedded system design, reconfigure-able computing, sensor networks, pervasive computing, algorithm design, internet of things. Dr. Hashim is a Member of the Institute of Electrical Electronics Engineering (IEEE) of Pakistan and the Life Member of Pakistan Engineering Council, Pakistan.